Here you can learn about the product range of Rawona, Pszczyna. All our products are grown with the greatest care for their quality. We wish our customers to receive products of the highest class. Type and method of packaging are arranged individually as required by the customer. We are professional and flexible, we value the satisfaction that our customers gain from working with us. We want the products of Rawona, Pszczyna to be a synonym of the highest quality and good taste. As a producer of cultivated mushrooms, we are proud of our work when delicious and always fresh button mushrooms, oyster mushrooms and chanterelles find their way to your tables. 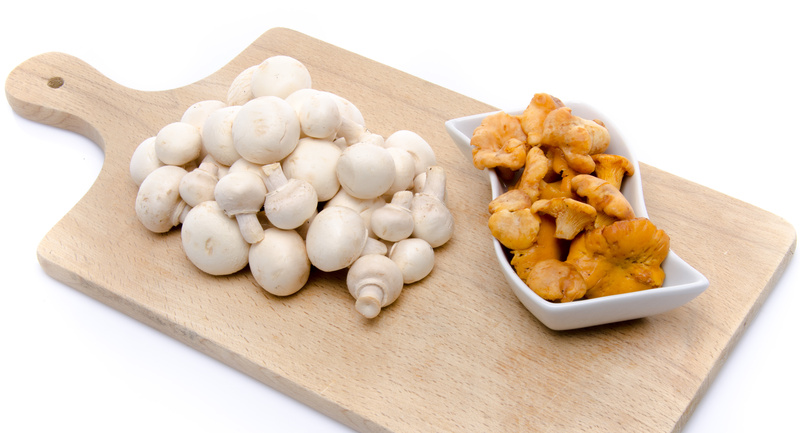 We also operate a family farm devoted to mushroom cultivation. We produce our own substrate.